After getting used to it, wearing the Buff has added a layer of protection from the elements, while doing a fine job of wicking away moisture. 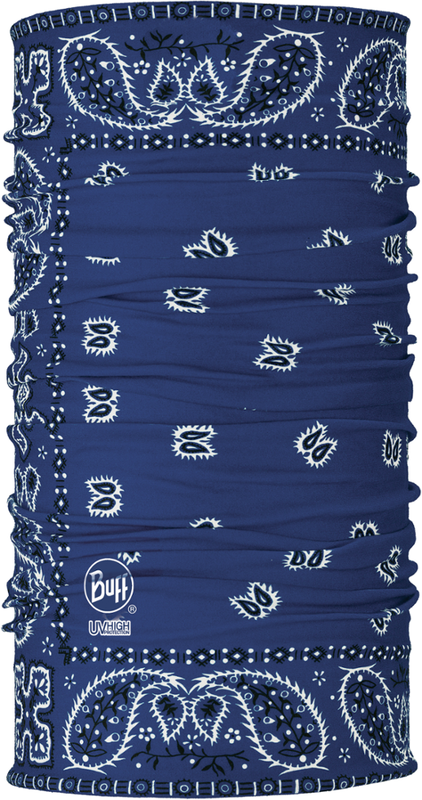 The Original Buff is 100% polyester microfiber, seamless, and is very soft. It's actually softer than that really old, worn-out T-shirt you can't get rid of. And for any of you who have one of those old T-shirts, you know how incredibly soft that is. At the heart of the Buff is adjustability and versatility. The company shows 13 different ways to wear it. 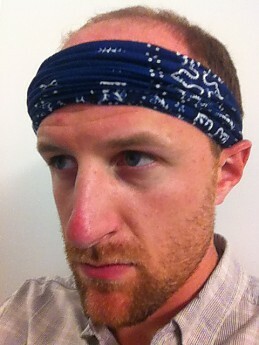 For me, the Buff is very comfortable as a face mask, neck gaiter, or headband (the only three ways I ever wear it). 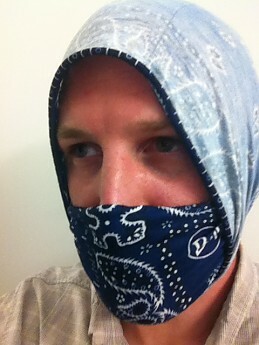 I've tried it as a balaclava, but it feels too tight around my neck. This is good point to mention that I have a fairly large head (24" or 61cm or nearly 7 3/4 US-hat size) and I think this is the main factor in the balaclava style not fitting well. At first I was a bit self-conscious about the Buff. I bought it originally for hunting purposes, but hunting buddies are great at giving you crap for things like wearing a Buff. Whatever. I got over that pretty quickly when I realized how well it was functioning. I first wore it during a two-day mild winter weather deer hunt which included a lot of drives. For those unfamiliar with hunting drives, you're either doing a lot of walking through the woods (often the thick, overgrown, nasty stuff) or you're sitting perfectly still and waiting for deer to come your way. It's not uncommon to hike through thick briars in the snow for an hour straight, or sitting and waiting for a couple hours. 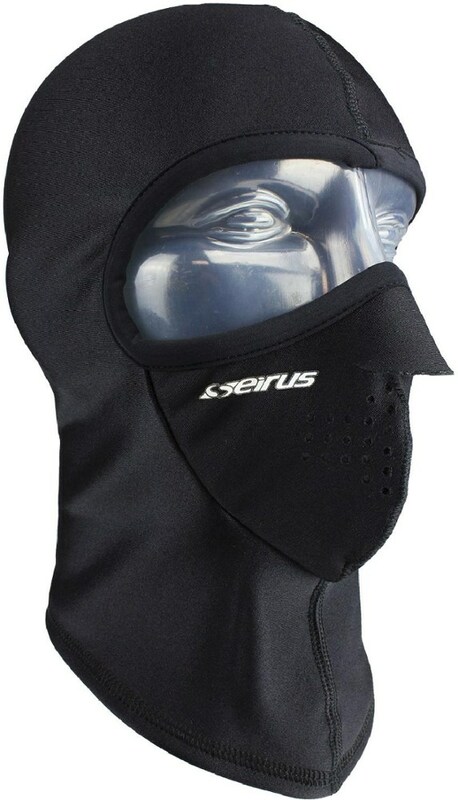 The trick is having gear that keeps you from overheating during the hikes and keeps you warm during the sitting. The Buff did a good job at doing just that. If I need to take it off, it stashes easily into a pocket. I've also worn the Buff during much colder, bitier winter weather and it does a good job blocking some of the wind and cold. Although I imagine the wool Buff would do better. 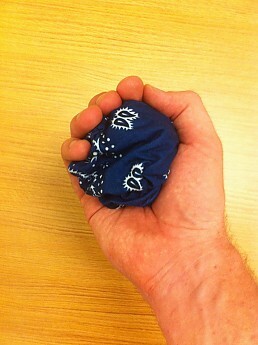 The Buff packs down small and can easily be stashed in a jacket pocket or pack. The Buff is very easy to layer with. It can easily fit over top of a turtleneck or underneath a cap. I tried wearing it two or three times in the summer, but each time it wasn't doing much for me. The Original Buff does not block UV rays entirely (although they do sell a UV Buff and bug protection Buff) so I actually got a little burnt underneath when I wore it instead of a hat. As well, it did not keep me cool during the summer. It did an okay job at wicking away moisture, but because I sweat so much, it couldn't keep up. In the end, I have found the Original Buff to be useful, but for my purposes (mostly winter weather) I probably would be better off buying the Wool Buff or another of their cold weather products. I actually own the wool variant, Kiwi, and wear it around town as a scarf in the cooler months. It's a nice item for the trail because you can have it slung around your neck (soaked in water, a nice summertime feature, I'm sure) until you want/need it atop the 'ol noggin'. Supersoft Merino, and moreover, it's totally okay to throw in the wash (though I always wash mine on a cold cycle). I think I'll be making the purchase for the wool one before next winter rolls around. Good to know you like it. Nice review, Kiwi! I love my Buff! 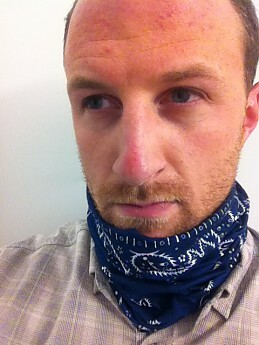 I own the wool buff, mainly because it was on sale at REI. I use it for paddling in the sun, even in the summer. But I'm thinking of getting a microfiber in addition. The wool is nice because it doesn't get stinky. I'm a big fan of merino. Lah, good to know. I saw many folks wearing these paddling this weekend, but couldn't tell if they were the merino or polyester ones. I've read reviews and it seems like the merino one is the way to go on these things. When in doubt, buy merino. Really fun gear to have with you. Very comfortable and not too bulky in neck. Very practical, you can just slip it in a pocket. The all around neck warmer +. 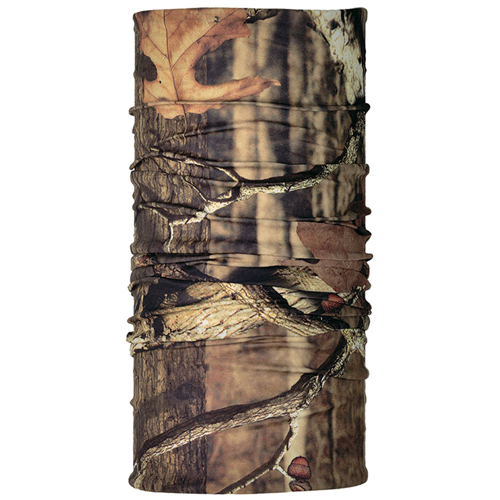 The Original Buff will give you the confidence you need to tackle all outdoor tasks. I could protect my neck, face, and ears from the sun all at once! I felt totally rad when I used its skull cap mode, kinda like a pirate. The ladies seem to totally dig it. 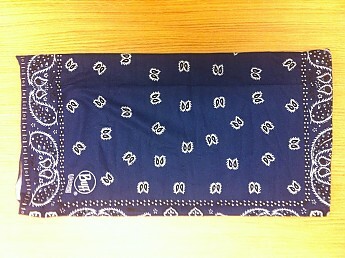 Another thing you will find with the amazing Original Buff is that people will become envious of you. I had a guy approach me just yesterday willing to trade his ExOfficio wear-the-same-pair-always underwear. As tempted as I was, the Original Buff can do just as much as those underwear can, and more. 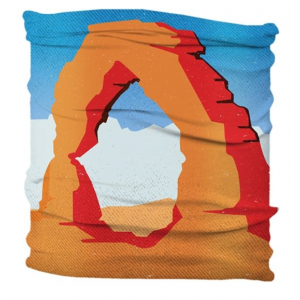 Needless to say, you won't be sorry with your purchase of the Original Buff. The original Buff offers absolutely no sun protection! I got the worst sunburn of my life wearing one thinking I was protected.